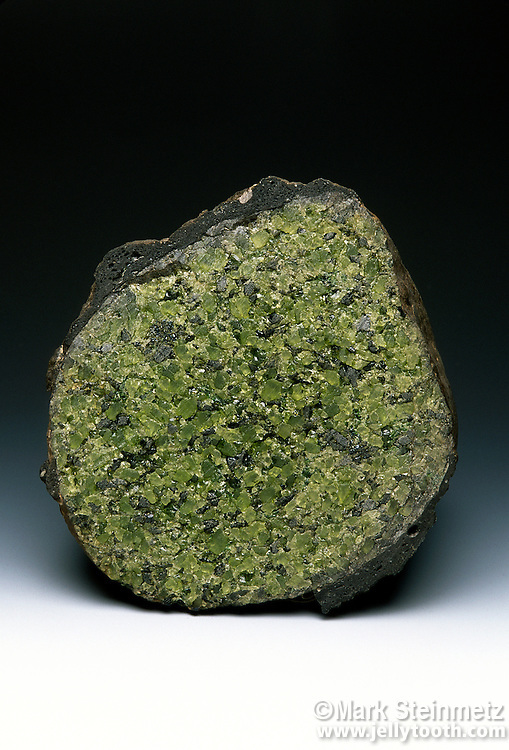 Olivine. Granular volcanic "bomb". Kilburne Hole, NM (35 miles west of El Paso, Texas).